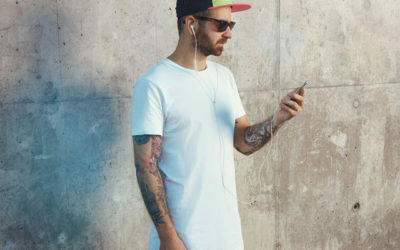 As you already know, there are thousands of styles and designs of hat to choose from including fedoras, baseball caps or beanie. Different hats would be worn for different occasions, weathers and styles. 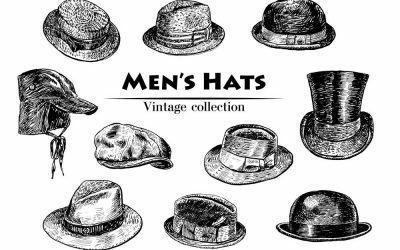 Nevertheless, the game of hat doesn’t stop at the point where you are able to choose the best hat that suits your style well. 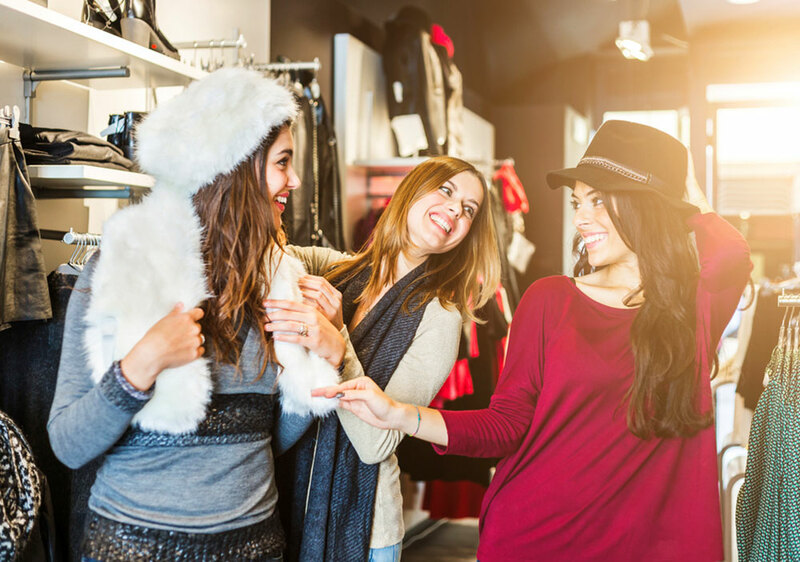 You need to know how to incorporate the hat to your existing wardrobe. And more importantly, you need to wear it with the right etiquette. Women and men have some of the same etiquettes and some slightly of different importance. Take a look here at the formal hat rules and etiquettes of women. To make sure your etiquettes of wearing hat is up to high and classy standards, take a look at all of the tips below for such information. It is important to know when you have to remove your hat. In many cases, if you wear your hat, you will be judged as an impolite person. Remove the hat when you enter a building. Whenever you come inside a building, for example- the classroom, your workplace, the restaurant or the theater, you need to take your hat off. These places are considered private places, hence the rule. You need to take all kind of hats off with this rule. One exception is that when you enter a public area such as airport lobbies or an elevator, you don’t need to take your hat off. Remove the hat when you are about to have dinner at the table. Remove the hat when you take part in a formal event. 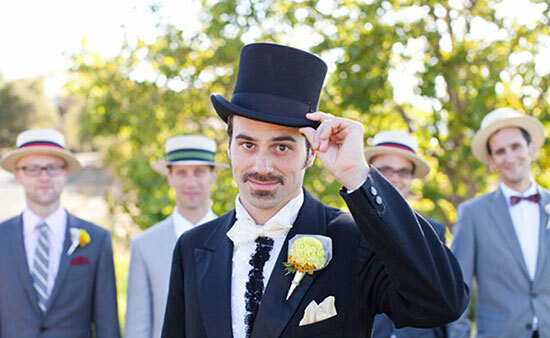 You need to take your hat to show your respect during formal events, especially when the main procession is taken place such as in a wedding, a funeral and during the national anthem. During these formal processions, you can put your hat down or hold it by your hand. Remember that you need to hold it in the way that the inner lining of the hat is put toward your chest to cover it. Remove the hat for the passing of the national flag and during the event of formal photograph. During causal photograph, if your hat is so big it covers the face of other people, you should take it off as well. Remove the hat when you are in a conversation. If you let the hat stay on your head while you are talking to other people, it would be considered as rude and impolite. The people who you are talking to also think that you don’t respect them at all. Also when you meet someone for the first time, remove your hat, hold it with one hand and use another hand for shaking hands. It is worth noting that cancer patients are exempt from the rules of when to remove the hat. They can choose whether to wear a hat or not. You don’t need to fully take off your hat when you want to say Hi to somebody. Instead, you can tip your hat. Hold the brim of your hat and slightly take it off, just a few inches. Bring it toward to the person you want to greet. You need to slightly bold toward that person as well. During the process, say “Hi” or any form of greetings. Instead of grabbing the brim, you can grab the crown the hat as well. This rule applies for when you meet both of the genders, men and women alike. However, you should tip your hat when you greet your close friends. 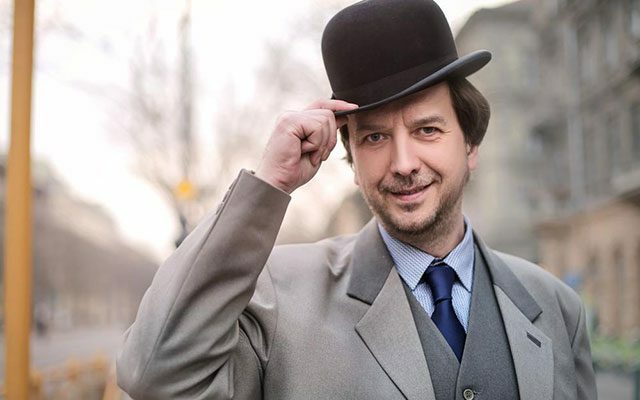 You need to raise your hat completely to greet a lady. 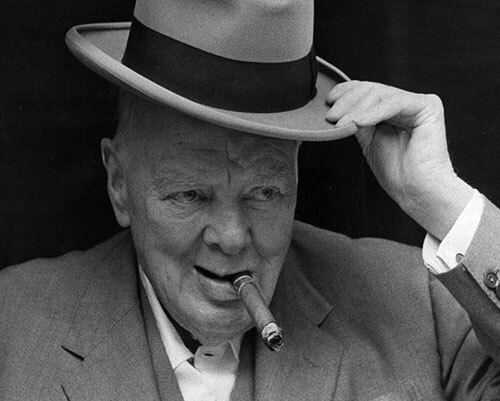 Also you need to raise your hat high up when you meet older men or men with high social status such as the police officer or the men with high honor. In addition, it is more appropriate if you wear a formal hat. Consider taking your baseball cap or your beanie off when you want to greet someone. Besides tipping your hat to great somebody, you can use the hat to express gratefulness to someone for his or her service. In addition, tipping your hat represent your agreement or acknowledgement of a offer or request. In case you are wearing a hat in a social situation- such as a wedding ceremony, funeral or just a social meeting, tip your hat before you leave is also a thing that you need to do to show respect to other people who stay at that social situation. In some situations, you are required to keep your hat on. For example, when you enter a religious building such as the mosques, your head is required to be covered. Therefore, you need to keep your hat on your head all of the time. Some Christian churches might have rules of about having a head covered during a worship ceremony. So check with such places’ regulations to make sure about their requirements. In general, you can choose to wear your hat, or take it off, in outdoor place, in a public bus tram or train. You can also feel free to wear the hat during an athletic event taken place in either outdoors or indoors. Overall, in a situation where no particular respect or acknowledgement is needed, you can considered having your hat stay on your head. First of all, it is very important that you choose the right hat for the right occasions. If you wear a casual hat to a formal event, it would not do any good for you. 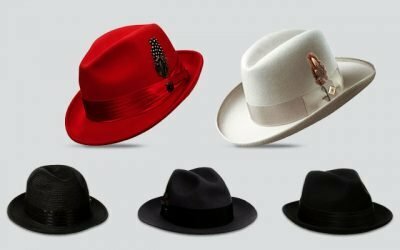 On the other hand, the right hat for the right time will not only make you look nice and stylish, it also let you become a gentleman who knows what have to do with his style. For a formal event such as wedding and funerals, go for a neutral dark felt fedora hat. Follow the article cool fedora hats for men you can find on the market. Keep in mind that felt and wool fedora hats are for formal events. On the other hand, straw fedora hat is for casual event- such as a day out in the part or when you go to the beach. 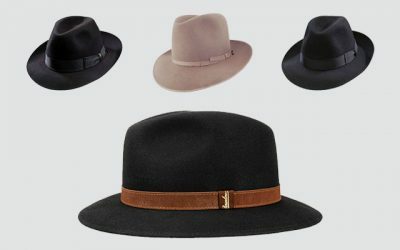 Besides fedora hats, you can go for pork pie or the trilby. 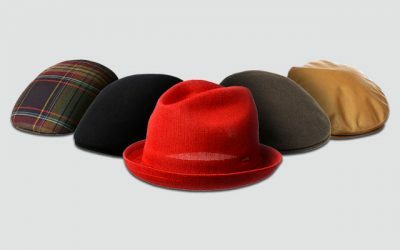 They are the modified version of the classic fedora hats to suits different face’s shape. If you go to a sports event, go with a classic sporty baseball cap. 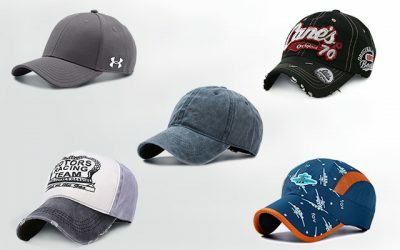 For casual events or when you need a hat to go out with your friends, a flat baseball cap is your choice. In the winter, you can consider wearing a beanie to keep your head warm. A beanie will bring a casual and laid back look. You should not wear your beanie when you come to a formal meeting. Finally, make sure that your hat looks nice and clean all of the time. 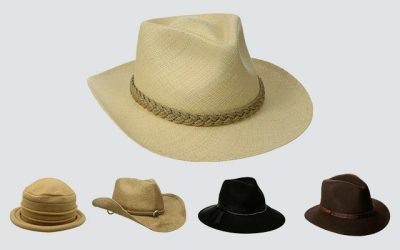 Different types of materials of the hat would require different cleaning methods. If your hat is made from felt or wool, use a soft bristle brush to remove the dirt. Use a clean cloth to spot clean your straw hat. In case you have a leather hat, use special products made for treating leather materials. 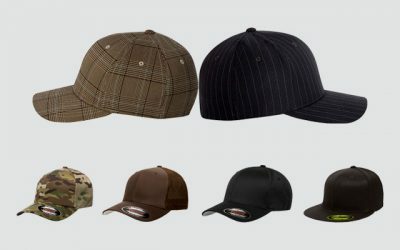 Whichever material your hat is made of, check the tag that goes along with the hat to see how you should wash your hat. Check for information such as whether your hat can be wash with warm water, by hand or with the washing machine and whether you can iron it. Last but not least, you always need to place your hat on the hat rack to prevent it from deforming. You can read list articles for more tips on cleaning your hat and make sure it remains at its best condition all of the time. 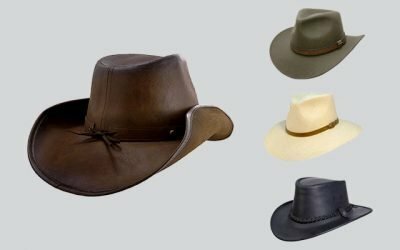 Here are some of the most important hat rules and etiquettes that you need to know and practice. In some situations, you need to remove your hat- when you enter a building, at a ceremony procession or when you talk to someone. You can tip your hat when you greet somebody or leave a social situation. On the other hand, some places, especially places of worship, require you to keep your hat on your head. These rules could determine between a classic gentlemen and an ignorant little boy. Hence, you should take note of these hat rules and etiquettes and remember to apply them whenever you wear a hat outside. With such things in mind, I am sure that you can complete your style and become truly a gentleman.